Union Public Service Commission conducted Combined Defence Services Examination on 4th February which was appeared by lacs of candidates from across the India. All those candidates who have appeared in the examination must be eager to know the expected cut off of CDS-1 2018 examination although the official cut off will be released by the UPSC after sometime. The question paper of CDS examination this time was moderate so it’s sure that this time cut off of CDS-I 2018 examination will be little higher than the previous examination of CDS-I 2018. So let’s find out the expected cut off of CDS-I 2018 Examination. Here in the above section we got to know about the over-all cut off of CDS examination held previously but there is something which is most important and this is known as sectional cut off. It means candidates are supposed to qualify the minimum cut off in every paper i.e. English, GK & Maths failing which you will not be able to qualify the CDS-1 2018 written examination. All the students who have appeared in CDS-1 2018 Examination are informed that Major Kalshi Classes is the only defence training institute of India which provides video solution for all the defence examination. This time again Major Kalshi Classes is going to present the video solutions of CDS-1 2018 examination by the well qualified and experienced faculty of India. In video solutions students can get to know the explanation of all the questions asked in CDS-1 2018Examination. They can also ask the questions in the comment section of the video and get all the queries sorted out. After going through the answer key provided by Major Kalshi Classes candidates will get to know as how many marks they may get in CDS-1 2018 Examination. 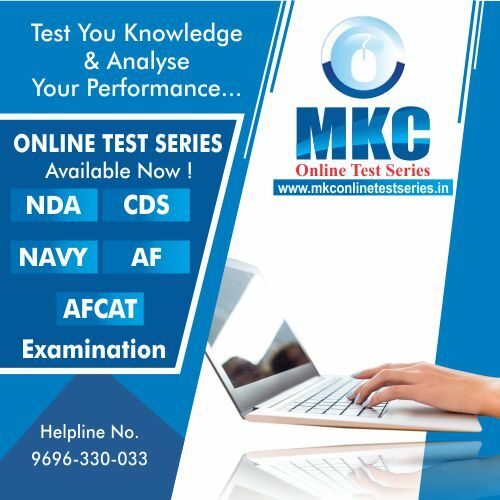 MKC has provided something which is very new and unique for all the candidates. It is known as Marks Calculator, through this candidates can calculate the final marks which they may get in CDS-1 2018 Examination after which students can start the preparation of SSB Interview which is equally important. The result of the CDS-1 2018 Examination will be released by UPSC within 60-90 days on the official website. 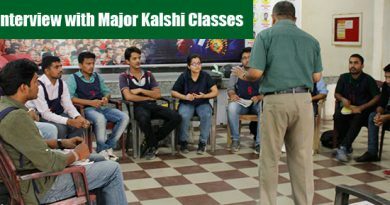 Candidates can check on the official website or they can also visit to the website of the Major Kalshi Classes which is www.majorkalshiclasses.com. As it is already briefed that UPSC will be releasing the result of CDS-1 2018 Examination soon. SSB Interview will be conducted by the respective Selection centres. The time gap between the SSB interview and the release of result will be very less. 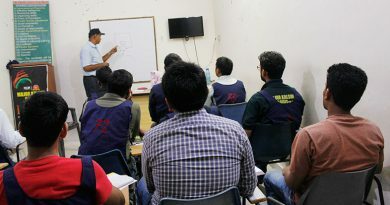 SSB interview of IMA/AFA & INA will be conducted in June/July/Aug and for OTA it will be conducted in Sep/Oct/Nov. So as we are seeing here the time is very limited. So it’s better to start the preparation of SSB interview as soon as possible if a candidate gets marks which are above the cut off marks given in this blog. If you feel that you haven’t done well in the CDS-1 2018 Examination there is no need to worry. 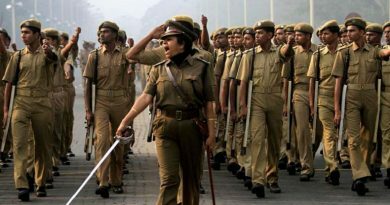 Notification for CDS-II 2018 will be by the UPSC. 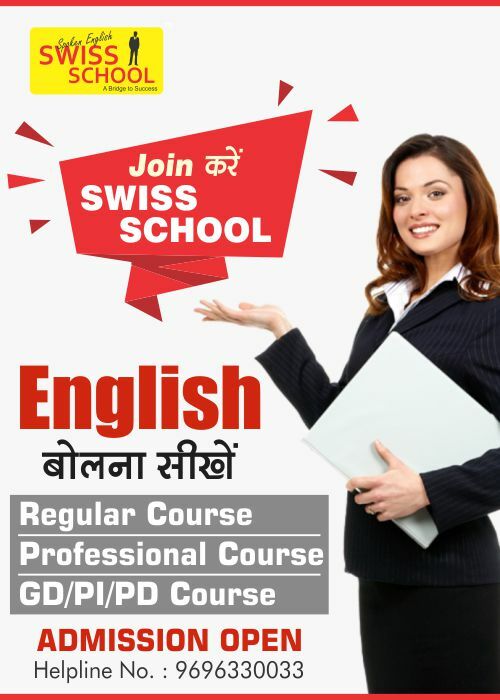 Students can apply it as soon as possible and can start the preparation which is scheduled in November 2018. So candidates should not waste the time and start the preparations as clearing CDS examination is not so tough but it requires regular and smart study. We feel that there are some candidates who are good with their preparations but their good is not enough to crack the CDS-1 2018 Examination. For such candidates Major Kalshi classes has brought CDS Online series through which candidates can practice the virtual test and can get to know their actual performance. Candidates can take a demo test at-www.onlinetestseries.in. 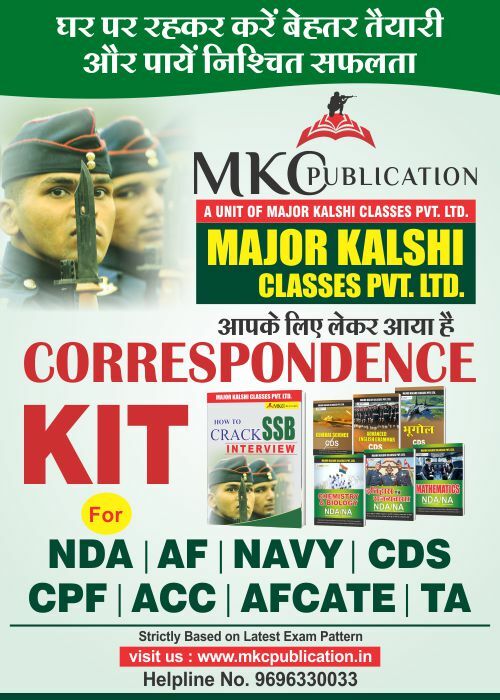 Major Kalshi Classes is the only defence training of India which has got its own publication which provides study materials for all the renowned examination like NDA/CDS/AFCAT/ACC/TA/CPF/SSB. These books are prepared by the well qualified team of subject specialist who have got vast knowledge along with the years of experience about the examination pattern. If you want to ensure your success you can visit on the given link-www.mkcpublication.in.